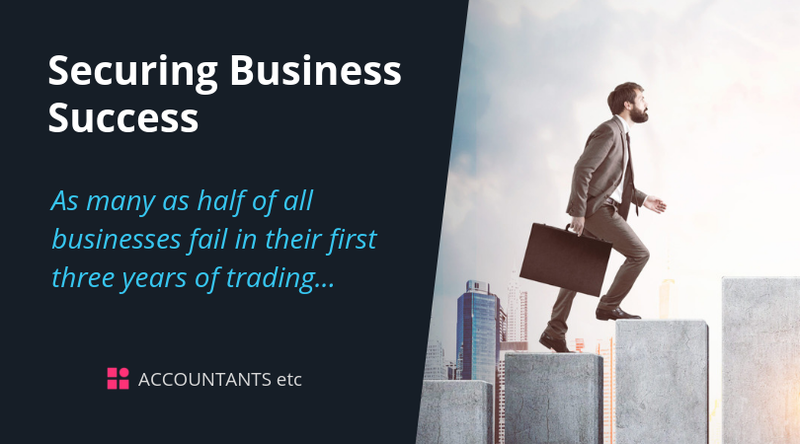 As many as half of all businesses fail in their first three years of trading. A contributor to ensuring business success and avoiding failure is to know the pitfalls. Generally the main reason for the high failure rate of small newly established businesses is when the owner lacks experience in managing all aspects of the business. Interestingly, new businesses appear to survive better in economic downturns than older more established businesses. 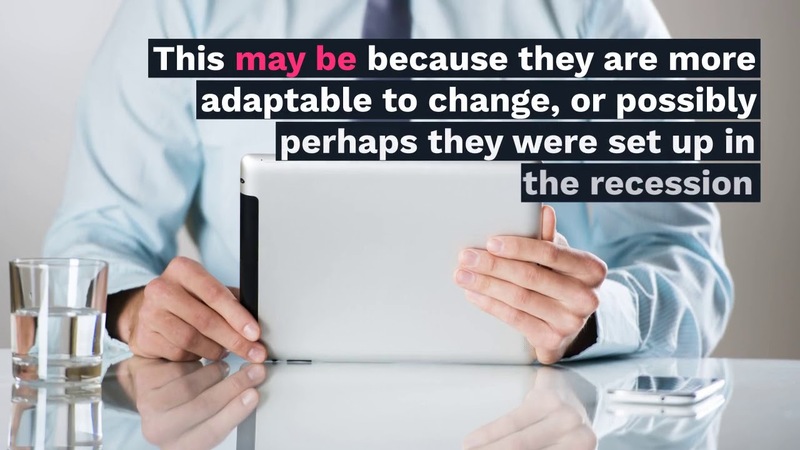 This may be because they are more adaptable to change, or possibly perhaps they were set up in the recession and therefore were not surprised by the sudden weakening in trading conditions. There are many more specific reasons for business failure. It can be extremely difficult and traumatic to face up to the failure of your own business. Many owners are tempted to bury their heads in the sand and hope that things will somehow improve. However, the best way to get things to improve is to face up to the fact that the business is struggling as soon as possible - the earlier you identify there is a problem, the earlier you can take remedial action to try to save the business before it is too late. If you think that your business is struggling, seek help and advice immediately.